CARE-That’s the common factor. Young enthusiastic and indomitable young people from in and around kolkata and also from other states and even abroad poured in with one common Motto –Let Us Care for You. Thus LUCY was formed and started its journey on 11th of September 2005. Want to be a Voluntary Blood Donor? Wish to work for the society ? Wish to be a blood donor ? Wish to eradicate Thalassaemia ? 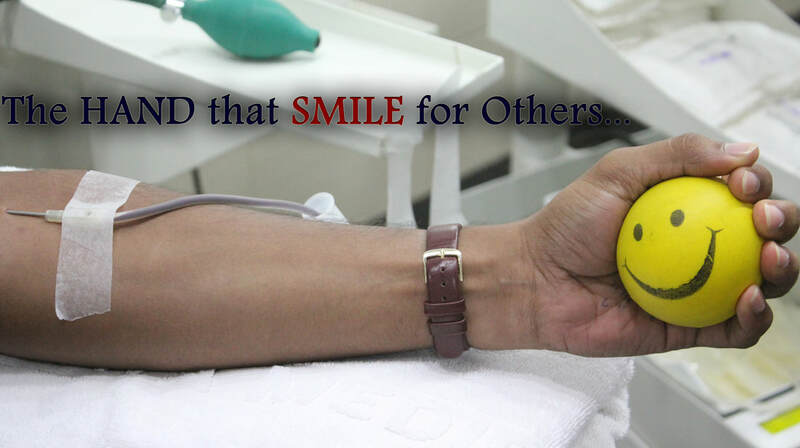 FIBDO is the first and only national platform of voluntary non- remunerative blood donor organizations of INDIA. 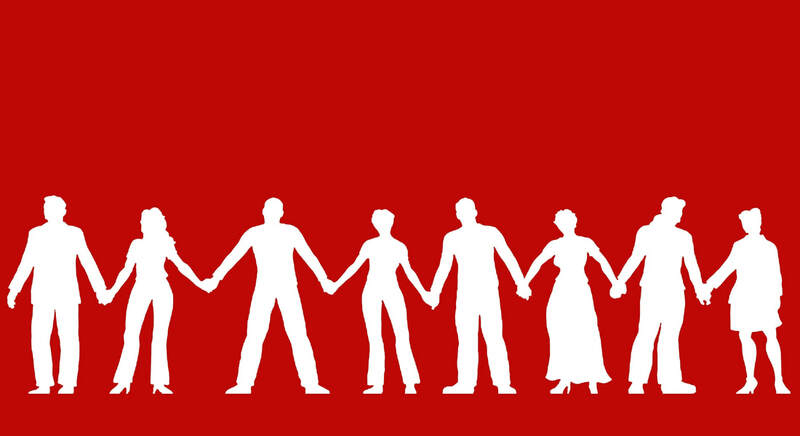 It is a place for sharing, learning and framing policies for blood science and blood donation. The goal of FIBDO is self-sufficiency of the member states in blood from voluntary, non remunerated blood donors. ​We welcome all serious voluntary blood donor organisations to join us and strengthen the blood donation movement of the country. Mission StatementWho We AreGlobal Blood Fund is a non-profit established in 2008 and registered as a charity in both the US and UK. It is run by practising blood banking professionals who share a deep concern about the huge global inequalities in access to safe blood and a determination to do something about this problem. National Blood Transfusion Council is being empowered to fulfill its roles and responsibilities as the policy formulating apex body for all matters pertaining to the organization, operation, standards and training of a sustainable and safe blood transfusion service for the country. Mechanism for better coordination between NBTC and SBTC and providing technical, financial and managerial assistance to SBTC as needed to implement the national blood programme are being developed and implemented.